Channels playing various sounds and songs are now available on www.other-people.net. 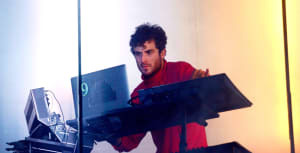 Nicolas Jaar has announced the end of his subscription-label Other People and launched a mysterious new online radio network on the label's former website. In a statement on Tuesday, the producer wrote that the label will now focus on a collection of smaller releases starting in 2017. The site features numbered channels ranging from 0 to 333. The only channels that produce sounds are in multiples of three. "“I will let you guys discover what this is on your own,” he wrote in the statement. Jaar did say that channels 324, 195, 108, 243, 225, and 33, would be good places to start exploring, while 333 would be the best place to end. 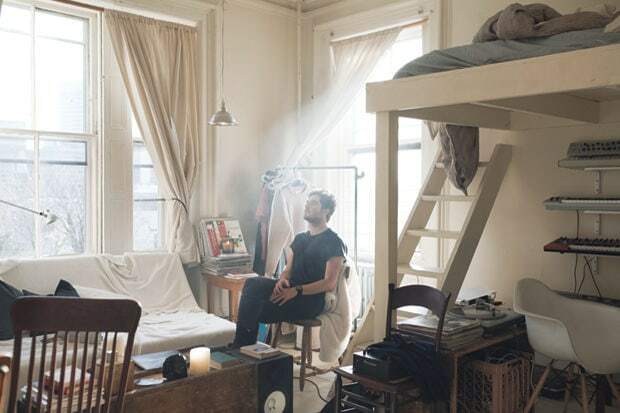 Listen to Nicolas Jaar's new station here.